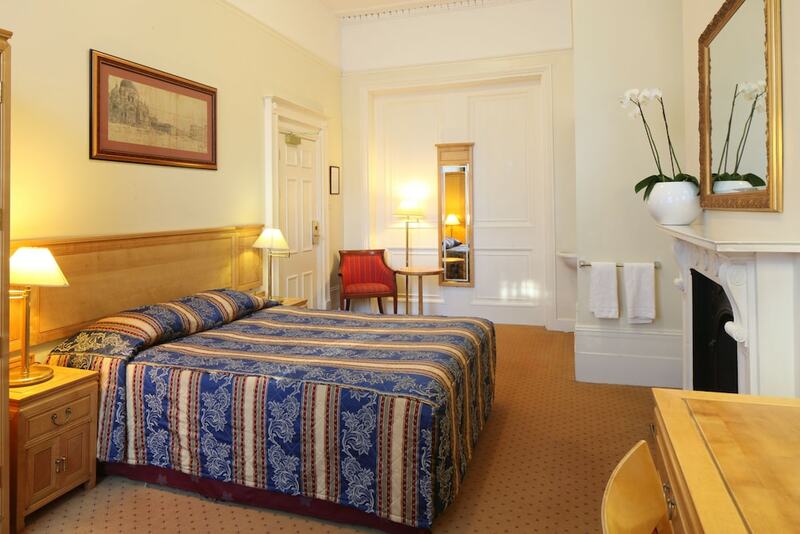 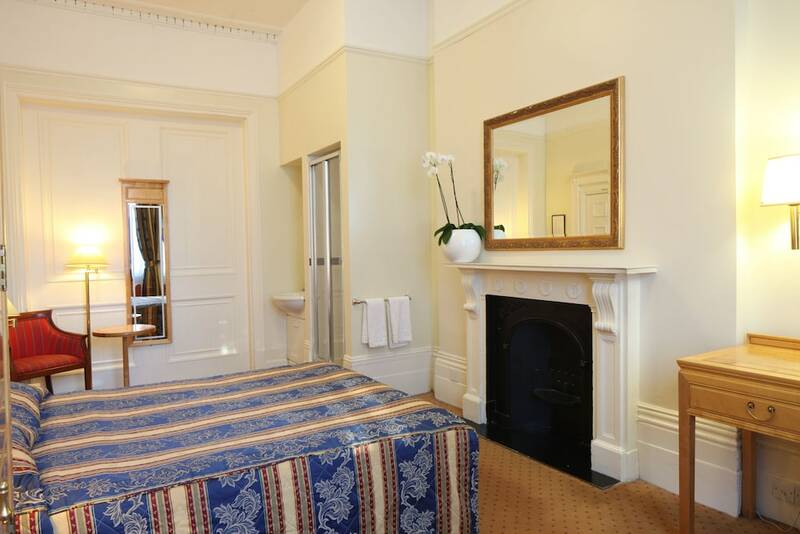 With a stay at Grange Lancaster in London (London City Centre), you'll be within a 5-minute walk of Russell Square and The British Museum. 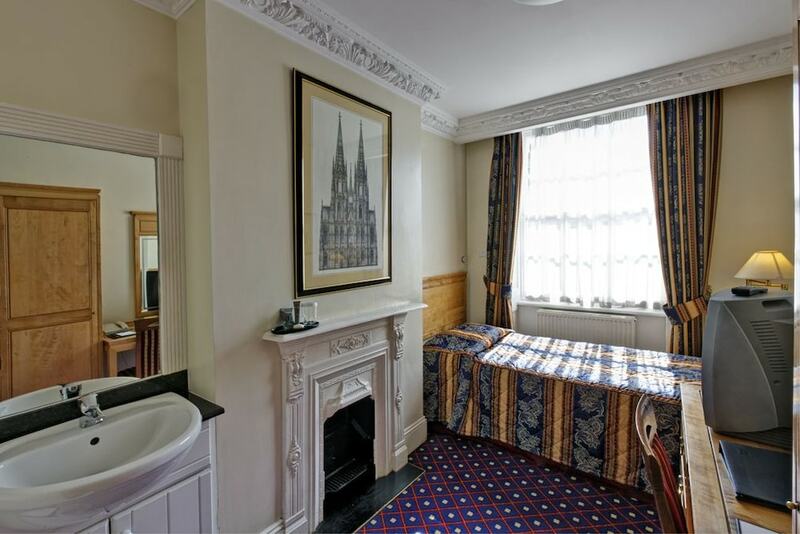 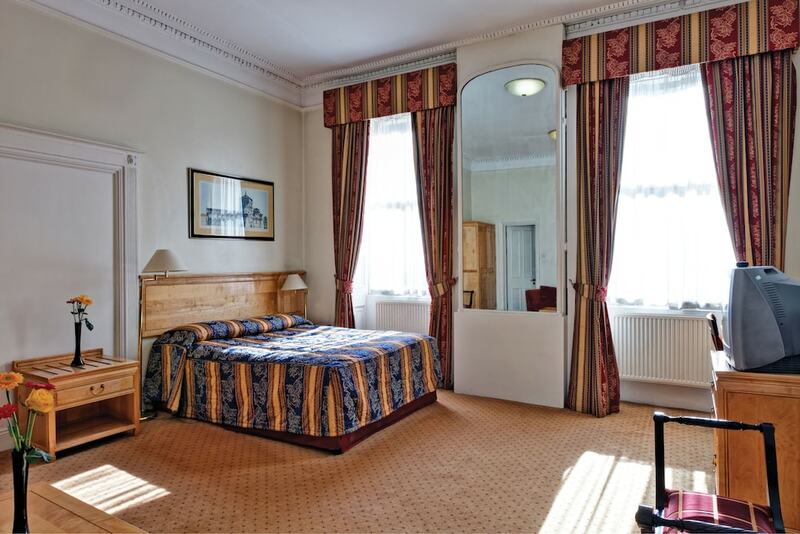 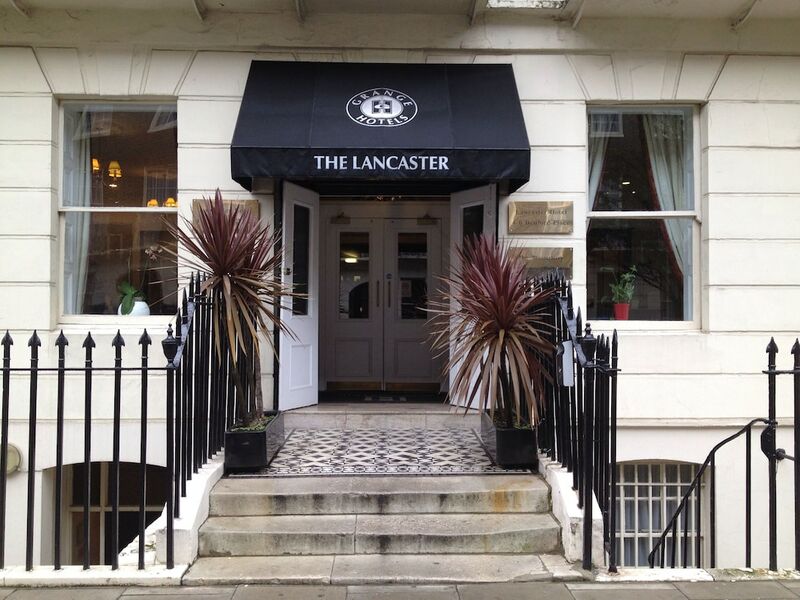 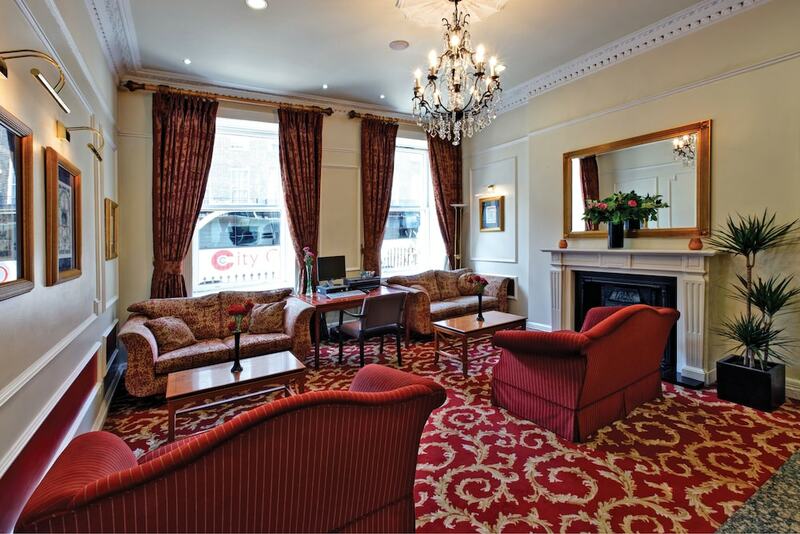 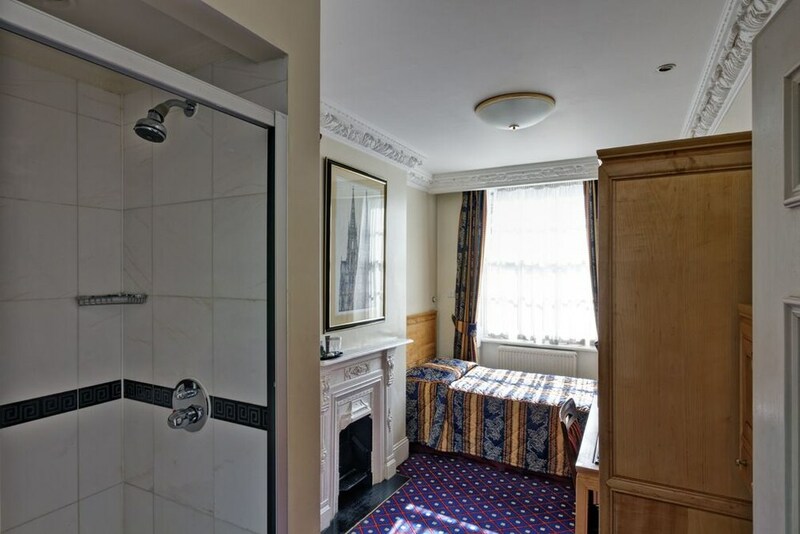 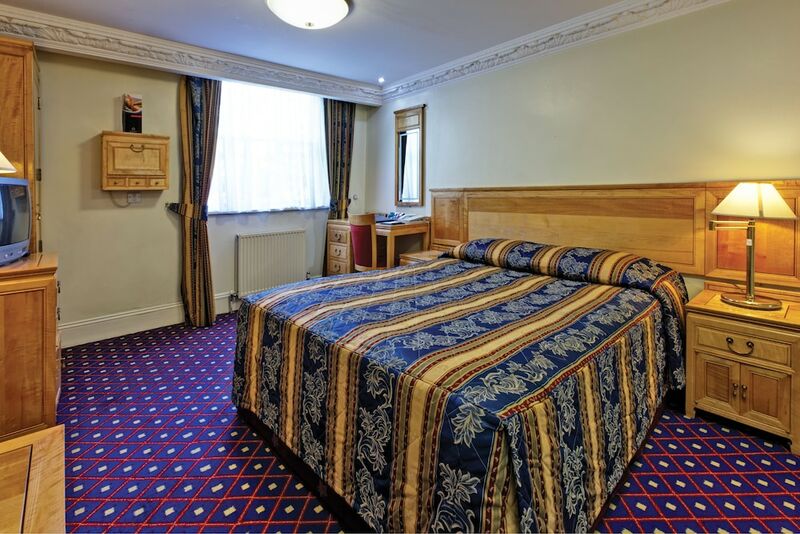 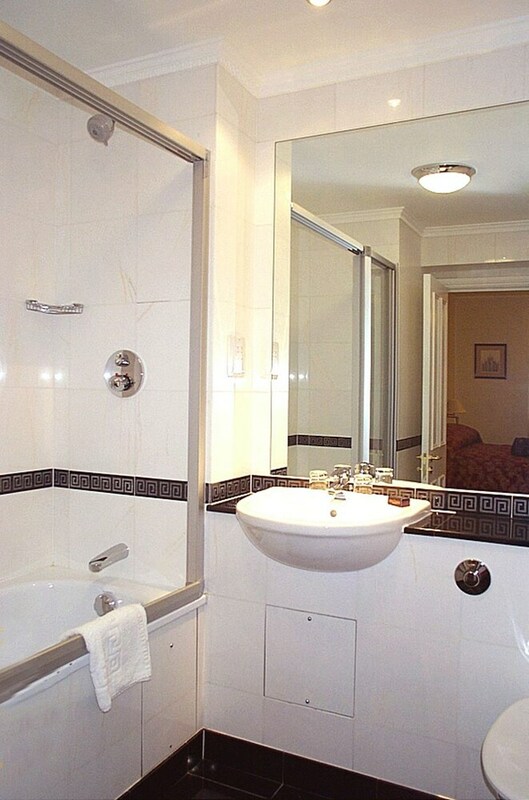 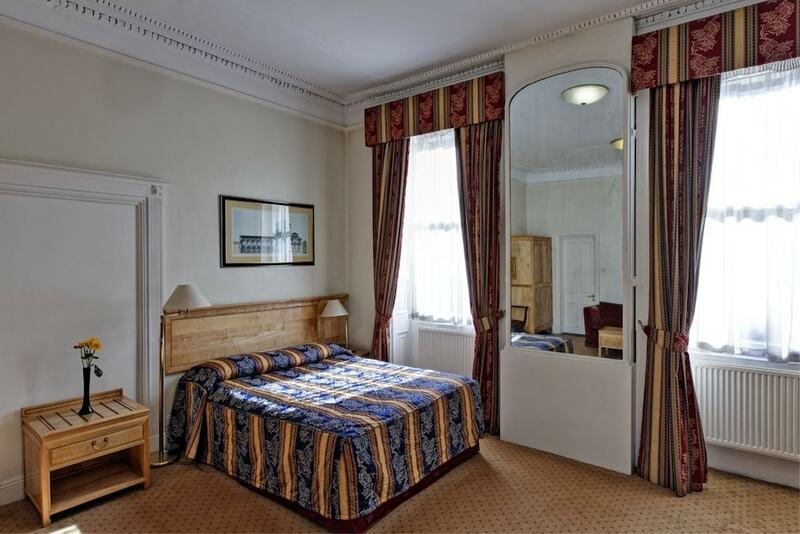 This hotel is 0.5 mi (0.8 km) from University of London and 0.7 mi (1.1 km) from University College London. 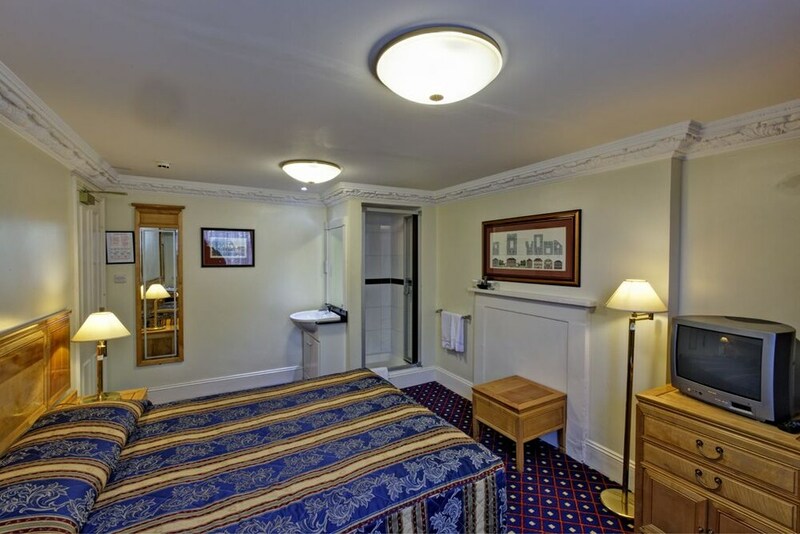 Take advantage of the hotel's 24-hour room service. 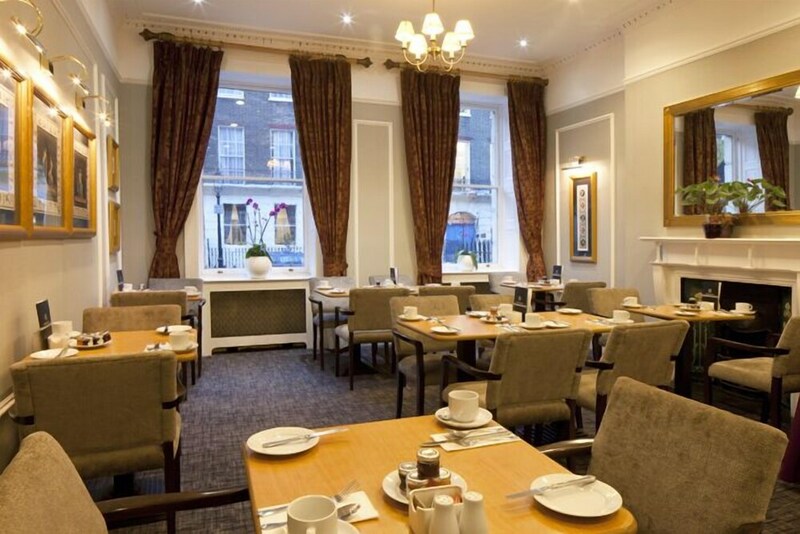 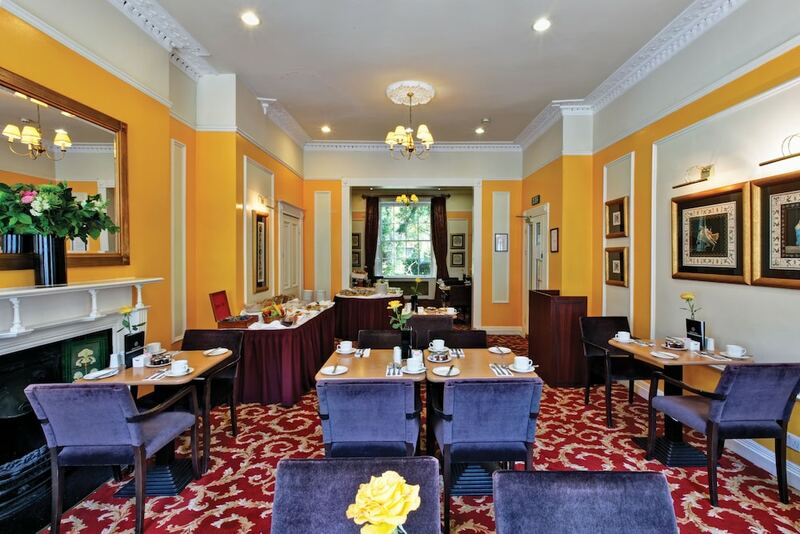 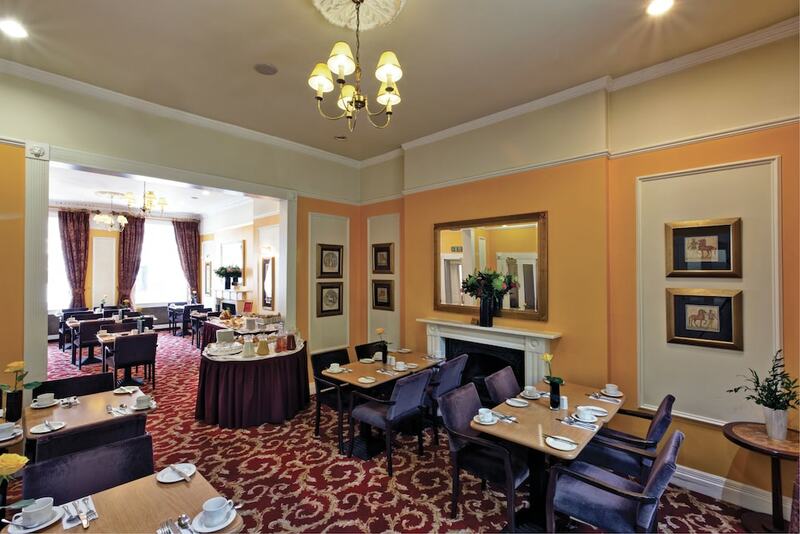 English breakfasts are available daily from 7 AM to 10 AM for a fee.